Solid helps you automate the repetitive parts of your meetings. Use the Solid bot to manage your meetings directly from Slack. List your upcoming meetings and quickly add notes to prepare them in advance. Never spend one more minute worrying about sharing the meeting agenda and notes with other attendees, Solid takes care of it for you. Solid will be able to confirm your Slack identity on your workspace. Solid will be able to access basic information about your public channels (including names, topics, purposes, creation date, and latest message). Solid will be able to access basic information about your private channels (including names, topics, purposes, creation date, and latest message). 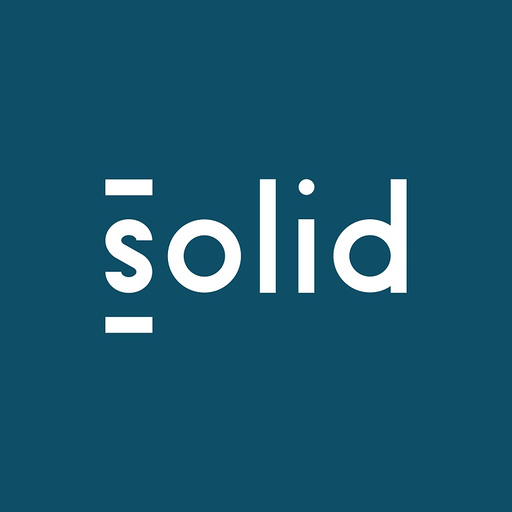 Solid will be able to install a bot user that appears in and has access to your workspace’s directory. It can also post messages and view activity on messages in any channel it is invited to. Solid will be able to upload files, as well as add, edit, and delete file comments on your behalf.